Today I want to share some of my most amazing experiences of 2015, you may be able to detect a pattern. Before we get started I want to mention some things which I couldn't photograph. I am very grateful for all of the opportunities that 2015 has brought me. I loved spending as much time as possible with my family and friends, I finished University and I got to do an internship at an advertising agency. Strangely, looking back, I feel that I've grown this year and look forward to what 2016 will bring. Next post will be about my goals, stay tuned for that and don't forget to subscribe. This year consisted of a lot of "first experiences", mostly in form of new destinations. I was incredibly lucky to visit Asia, specifically Singapore, Thailand and Indonesia. Best experience of them all, playing with tigers. Paris was an amazing experience, not only did I get to see the gorgeous city but also went to the AC/DC concert. Expo 2015 was wonderful cultural event, which raised awareness about world hunger. Visiting Munich for Halloween was a lot of fun. I visited the Cinque Terre for the first time and though they are such tiny places, they are incredibly beautiful. Let us not forget that the new Star Wars came out, was looking forward to this and wasn't disappointed. Spending Christmas with my family and boyfriend was great. Wow, your photos are gorgeous! Visiting Thailand is definitely on my bucket list! Looks like a year full of fun adventures! You look so pretty in the last picture! Saturated year! Which country do you like the most? All the places you traveled to are so beautiful! I hope to be able to go to some of those places someday - it's just too bad that I get really antsy on 6+ hour flights. But I think it will be worth it! It's great knowing that you've grown in some way! Thank you for your comment on my blog! I also signed up for you, and follow you. I'll be happy to be friends with you! Love the pics, seems like you had such an amazing year! Beautiful pics Carina! Stunning views! Happy 2016 Miss! Looks like 2015 was a fun year. I hope 2016 brings you even more joy and adventures. So many beautiful moments! Cool recap! You look like you’ve had an incredible year, and all of your photos are BEAUTIFUL! Happy to have stumbled across your blog and looking forward to what else you’ll be posting in 2016. Such an amazing year! I'm jealous of all your travels, and congrats on finishing you university! Your year looks amazing! So many sweet memories! I am excited to see what you have in store for 2016! Seems like a great 2015 for travel on you. Great 2015 moments! love the pictures! you look so happy! What a lovely post! Sounds like you had an amazing 2015! And playing with tigers, what a dream! Cool moments...wish you an amazing 2016! Wonderful round up - you have done some serious travelling! Jealous! This was such a great idea, reviewing the past year is always a great idea! This is amazing! That's so cool that you got to play with tigers in Asia!! I would love to go there one day! :) This is a great reflection! You definitely had some amazing moments in 2015! Looking gorgeous too! What a great year! I'm sure you will have just as much adventures this year! Paris is always a great idea ! Looks like such great times! I need to get that close to an elephant!!!! looks like an amazing 2015! cute post! Seems like you had a realy fruitful 2015, hope your 2016 is just as amazing! Cute pics, and you look adorable! So many beautiful moments. Lovely photos. Kisses! Wow it has been such a full year! 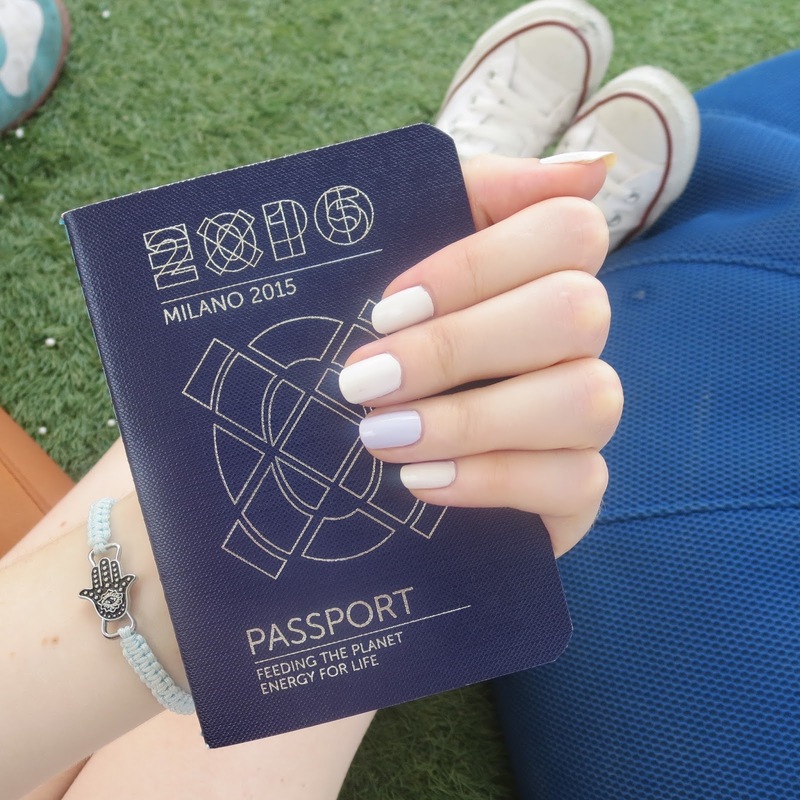 Have you enjoyed Milan and the expo? and i also love your outfits. Love all your 2015 looks! Great pictures, what an amazing year!! Very lovely pictures especially the one with the tiger, so cute! Thanks for sharing!